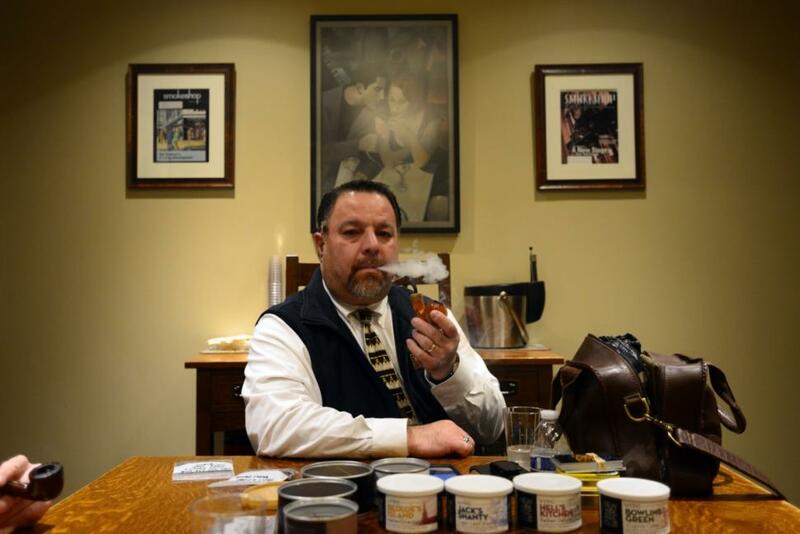 Be Sure to Scroll All the Way Down and Check Out the Contemplative Smokes Section at the end of this Newsletter for an Update and Photo about our Good Buddy, Z Kriz - Good News!!! Sad news indeed, if you haven't heard, this years CORPS Show - Richmond - Oct 10 - 12, will be the last, after a 30 year run. Thank you to Linwood Hines and all of the CORPS members who organized and produced the show for all of those years, it is not an easy task. 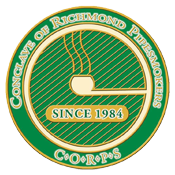 The executive committee of the Conclave of Richmond Pipe Smokers announce that this 30th annual Pipesmokers’ Exposition and Celebrationwill be our last expo. 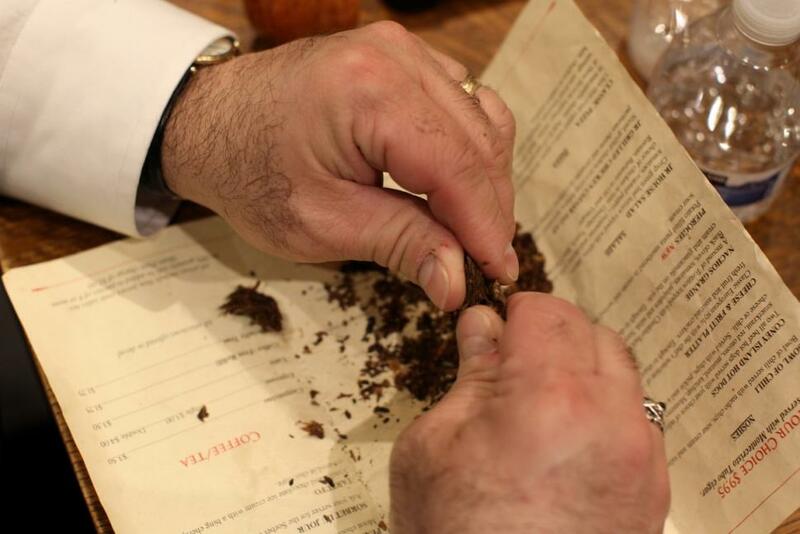 We have worked tirelessly over these years to provide the pipesmoking and pipecollecting community with what has become known as the ‘don’t miss show of the pipe year’. Ours is the longest running continuous annual show in the world, and to many people, ‘simply the best in the world’. This decision has not come easily, as you can imagine. We have discussed this at great length over many months. In spite of the fun and great camaraderie that we local members have enjoyed for so long, our show requires exhausting work by many people and we for several years have discussed ‘taking a break’. We believe that now is the time. We thank all of our many supporters from around the entire world for their 30 years of support. Without you the show would not have evolved to become ‘the best’ in the world. 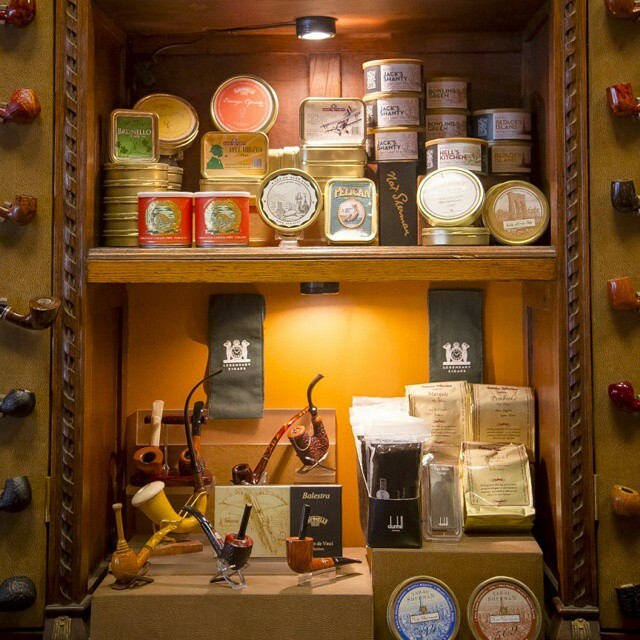 We are so humbled and so grateful for all of your contributions to the world of pipesmoking and pipecollecting and for being with us here in Richmond, Virginia, USA. We will continue to be an active local club (you’re welcome anytime! 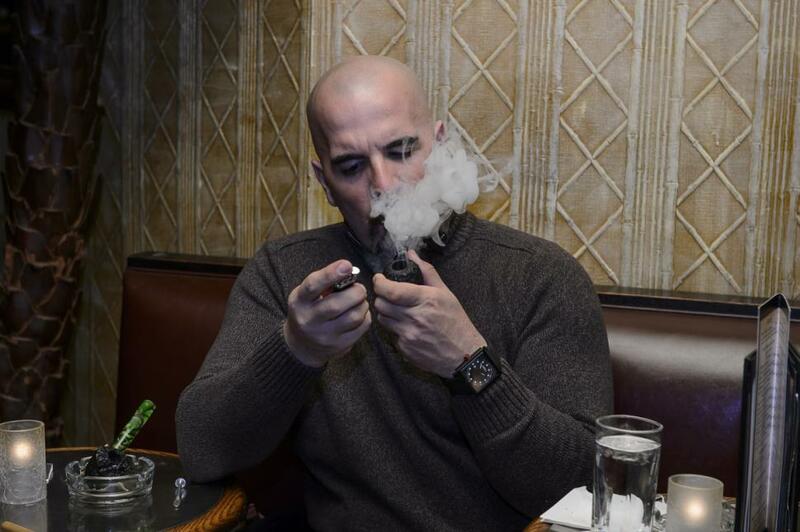 )and look forward to attending and supporting the other pipesmokers’ events around this great world of ours, as you have supported our events. 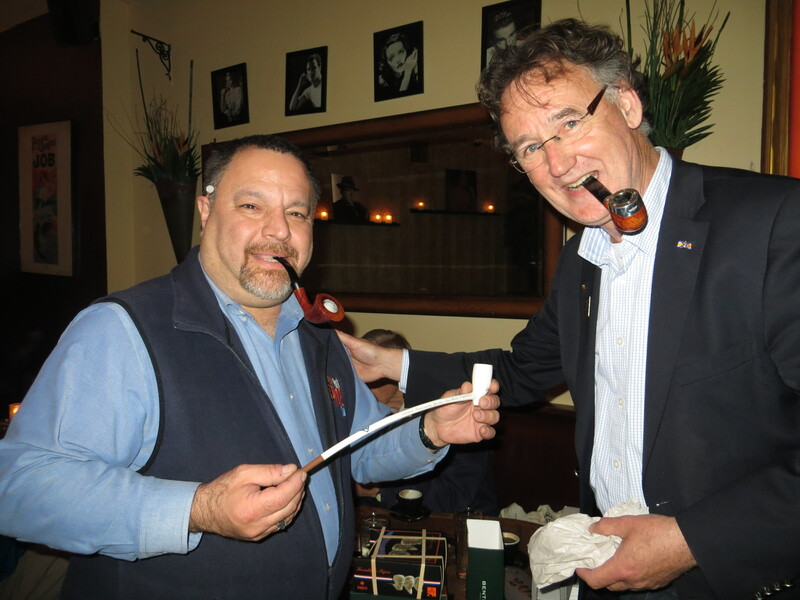 We invite you to come and be a part of THIS 30th Celebration(October 10, 11, & 12, 2014),to gather one last time with our pipe smoking friends and to be a part of this momentous event! 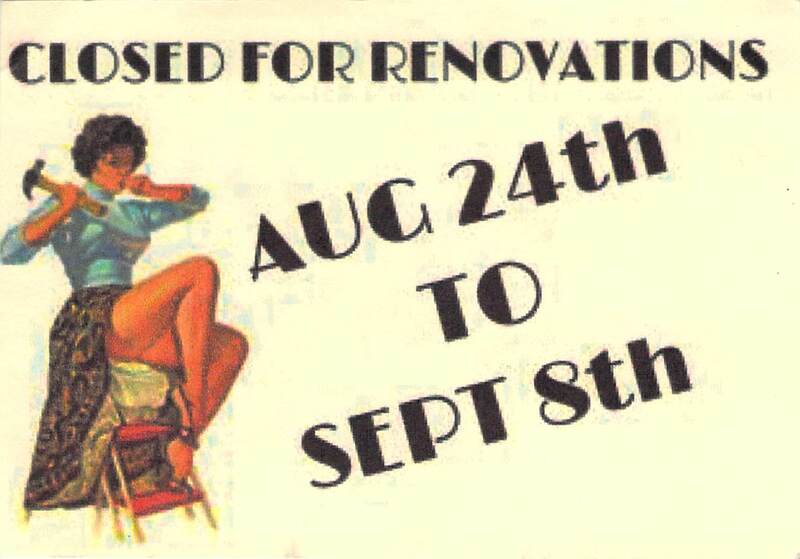 You probably noticed these announcements on the tables at our August meeting informing us that Circa Tabac would be closed for renovations from Aug. 24th to Sept. 8th. 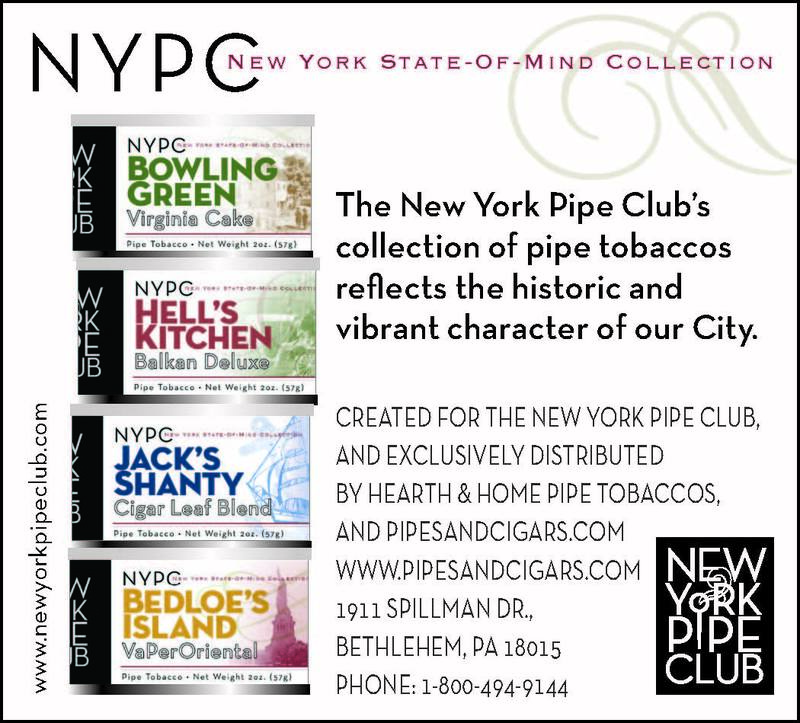 Well, the Grand Re-Opening, "new look" Circa Tabac took place on Sept. 9th, the night of our Sept. monthly meeting. The place looked great, was comfortable and I want to thank those who came out as the club took over the entire back section with some spill over into the front of the lounge! We had a fantastic evening! 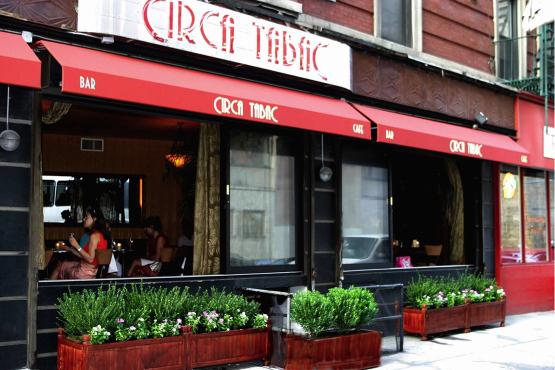 So, make plans to come on out and join us on Tues., Oct. 14th at 6:00pm and enjoy the newly renovated Circa Tabac with the NY Pipe Club, and THANK YOU, Lee for making our meeting home even better and more comfortable than before, we appreciate it! IF YOU PAID DUES TO LOU AT THE 2013 KAYWOODIE EVENT, PLEASE CONTACT HIM AT YOUR EARLIEST CONVENIENCE - THANK YOU!